As award winning author, I share my marketing secrets as I teach you to how to promote, sell and distribute your book to the world as you develop your own pro-active marketing plan. I’ll cover topics like book marketing, author platform, website SEO, social media influence, book launches, book reviews, blog tours, media releases, book sales and distribution. My marketing class applies to every genre, indie published or mainstream. I’m thrilled to announce I’m key note speaker at the festival. 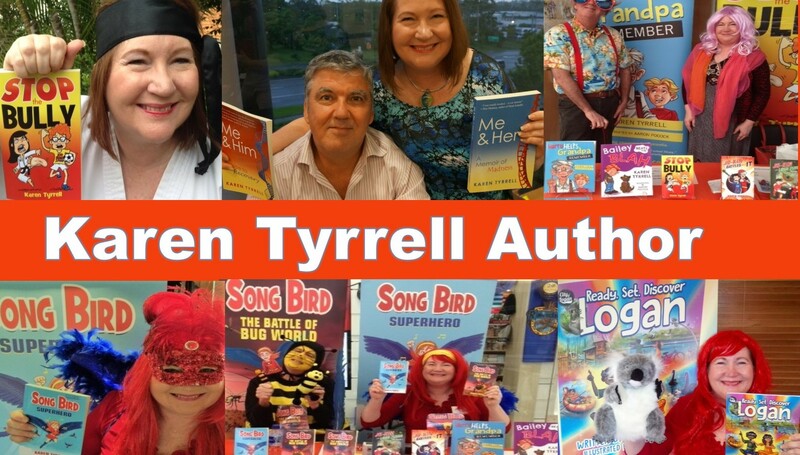 I’m a Brisbane triple award winning author and publisher of eleven books, motivational speaker and workshop presenter. 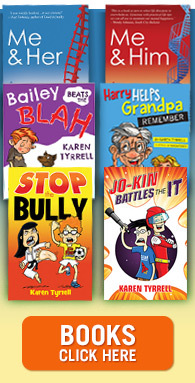 My award-winning memoirs and children’s books are available in bookstores, online and via distributors. 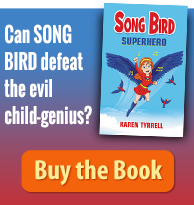 I launch my children’s eco fantasy novel, Rainforest Rescue (Song Bird 3) at the festival. I, Karen Tyrrell, am a survivor of parent-teacher bullying and mental illness. 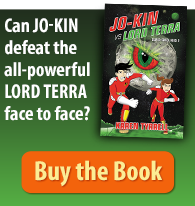 I write books to empower children to live strong. I’ve won 3 awards, 4 grants, 2 sponsorships, and a mentorship from the Society of Editors. My #11 empowering books will be available for sale at the festival. 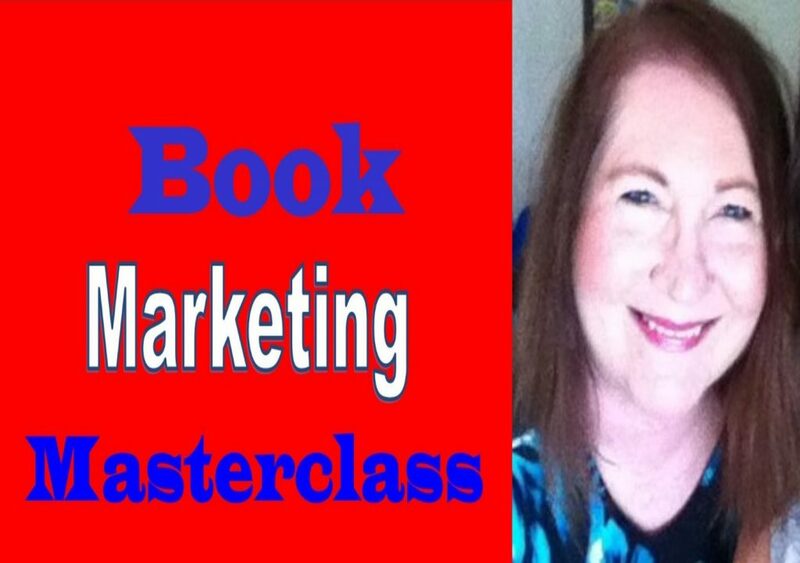 I presented #5 Book Marketing Masterclasses .. This will be my 6th one. 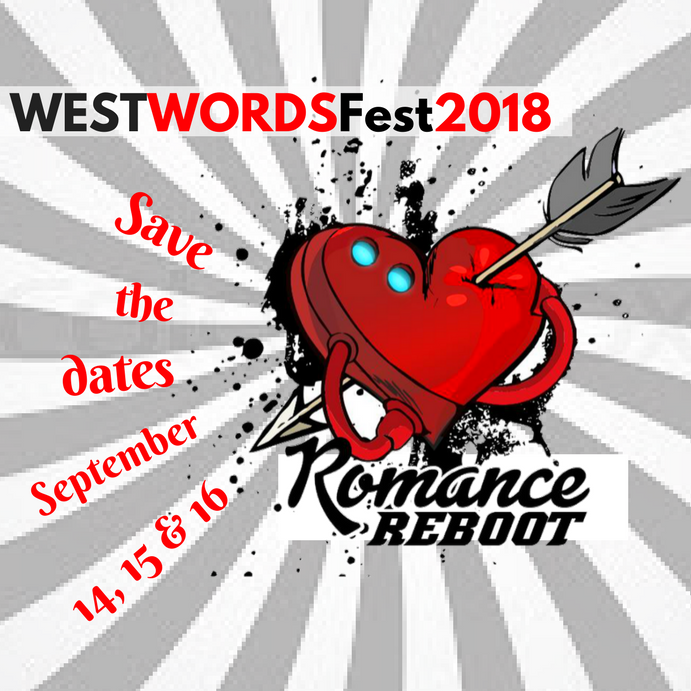 What is West Words Fest? Each year, West Words Fest celebrates writing and publishing at Dubbo NSW over three days. This year, the workshop theme will be Romance Reboot. My Saturday masterclass will help all genres. PLACE: Western Plains Cultural Centre, Community Arts Centre, Dubbo NSW. Who wants to Market their Books to the world? Please grab your tickets ^^^ and spread the word.